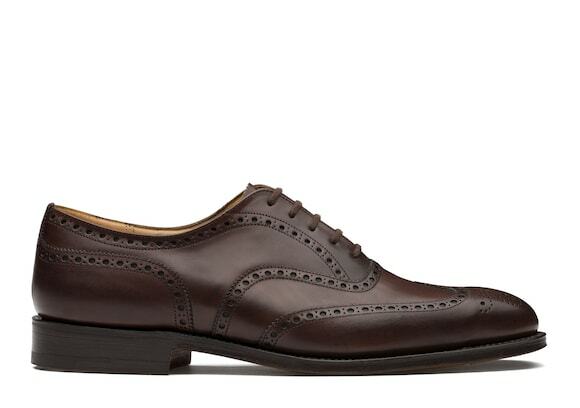 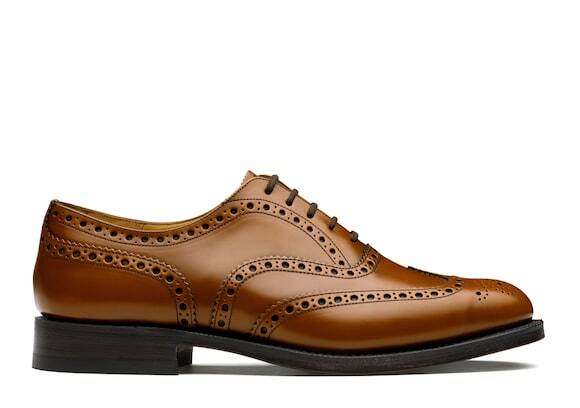 Church's brogues have come a long way from their humble country origins. 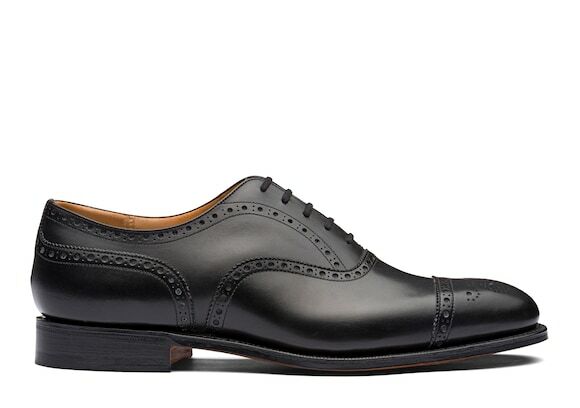 The decorative perforations and multi-piece constructions traditionally appear on Oxford or Derby shoes in full, half, or cap toe options. 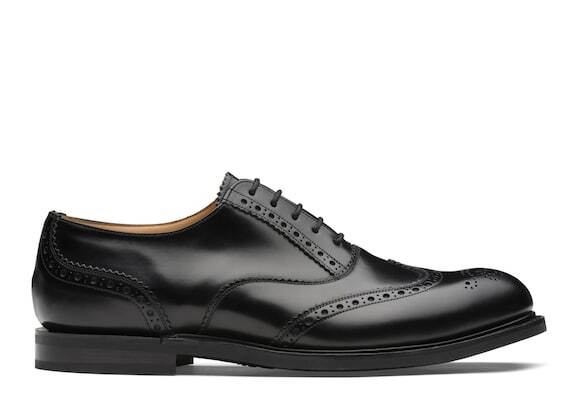 Choose from these classic mens brogues in natural or high-shine calf leather or opt for a suede version for more informal occasions.